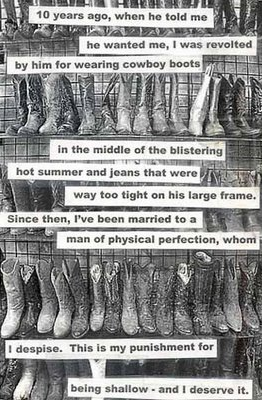 If you haven’t yet discovered PostSecret then you should follow the link and check it out. People create postcards on which are written secrets that they reveal to the world anonomously through this site. It’s kind of like peeking into the secret lives of others, but I think it’s reassuring as well. It helps to know that others find situations difficult. It makes you realise you are not alone and that people everywhere are grappling with finding their place in the world. 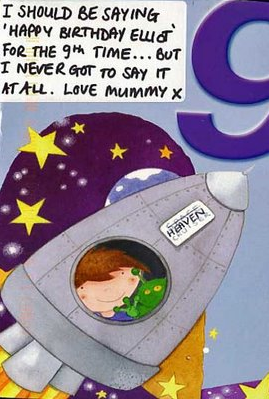 Sometimes the postcards are confronting and not something you’d put up on the interactive whiteboard, so approach with caution if you are thinking of using it as a teaching resource. Nonetheless, I know quite a few adolescents who regularly visit this site and find it fascinating and helpful. Personally, I think it’s very helpful for students who feel like they don’t fit in or are grappling with difficult times. There’s comfort in discovering you aren’t alone. The postcards have the ability to evoke a myriad of emotions. Here’s a few from this week. And this one made me cry. I have a 9 yr old son. It’s powerful stuff. 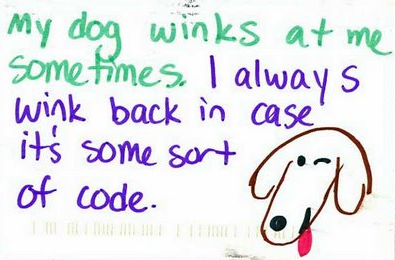 Visit PostSecret. Be prepared to see some postcards that are a little confronting, but also be prepared to be touched by the experiences of others. Lauren O’Grady has decided to take an idea from the PostSecret site and have it grow amongst the educational community. She’s asking for 6 word memoirs that you can contribute with a picture or film. Take a look at Lauren’s site and help make it grow. I haven’t posted mine yet but I will! Frank Warren was my favorite presenter at SXSW in Austin Tx last spring. It’s a simple but powerful concept. I’ll have to check out Lauren’s website. Thanks for sharing! I look forward to Sundays all week every week just so I can check the new Postsecret posts. I bought the book too – should lend it to you! 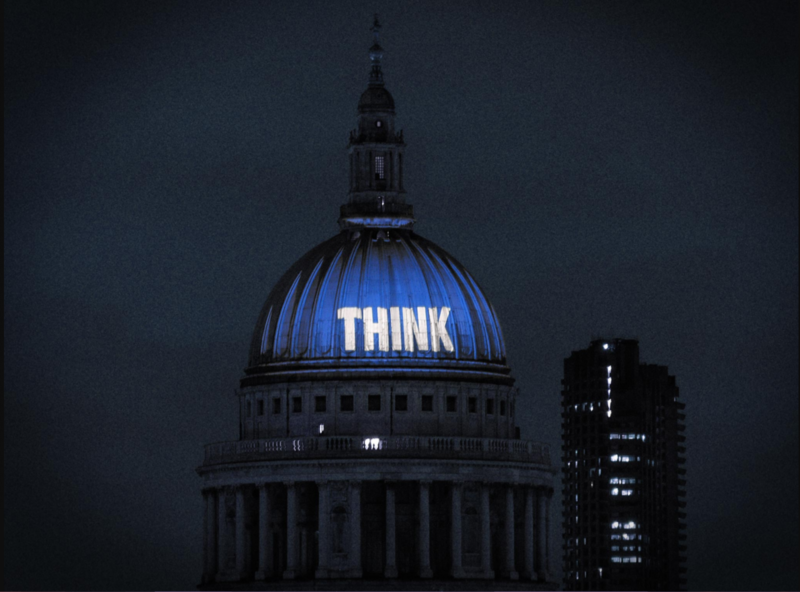 I always think we should do something like this as a whole school art concept – might mention it to Mrs Cleine…?